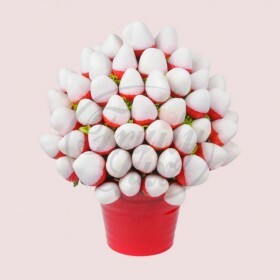 Christmas, Are you looking for unusual and delicious Christmas gift? Buy a Gift experience they'll never forget! 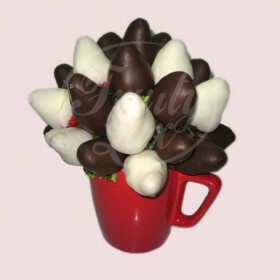 Our Edible Fruit Bouquets make healthy and unique Christmas, filled with the freshest hand-selected fruits and chocolate covered strawberries and chocolate dipped fruits. Christmas fruit baskets on your table is a part of Christmas celebration for any family. 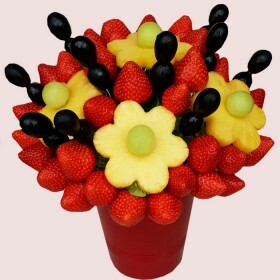 We at Fruity Lux are proud of our Fruit Bouquets and edible fruit arrangements, we pay attention to any details in our products. 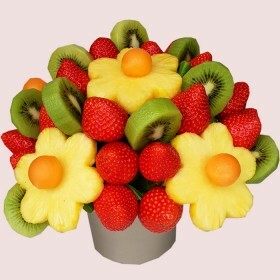 Our fruit bouquets are Wow factor! 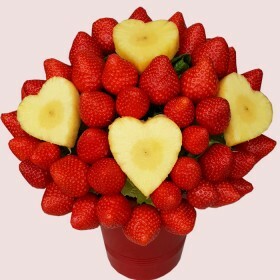 Fruity Lux deliver in UK happiness and Fruit Arrangements. 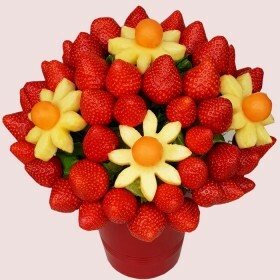 Meet your family on Christmas, surprise them with Fruit Flowers, Fruity Bouquet's centrepiece on the table, or send Christmas Edible Fruit Bouquets to someone special.